PlantCollections is an online luxury furniture retailer, founded by style icon and successful entrepreneur Linda Plant. With a keen eye for stylish interior and furniture designs, Linda spotted a gap in the market for furniture that lends a luxury feel to any home space, whilst still being affordable and from there, PlantCollections was born. Linda worked with a team of designers to bring her visions into reality, resulting in an extensive collection of opulent furniture. The pieces are a selection of timeless classics that have been given a modern twist to bring them into the 21st century. 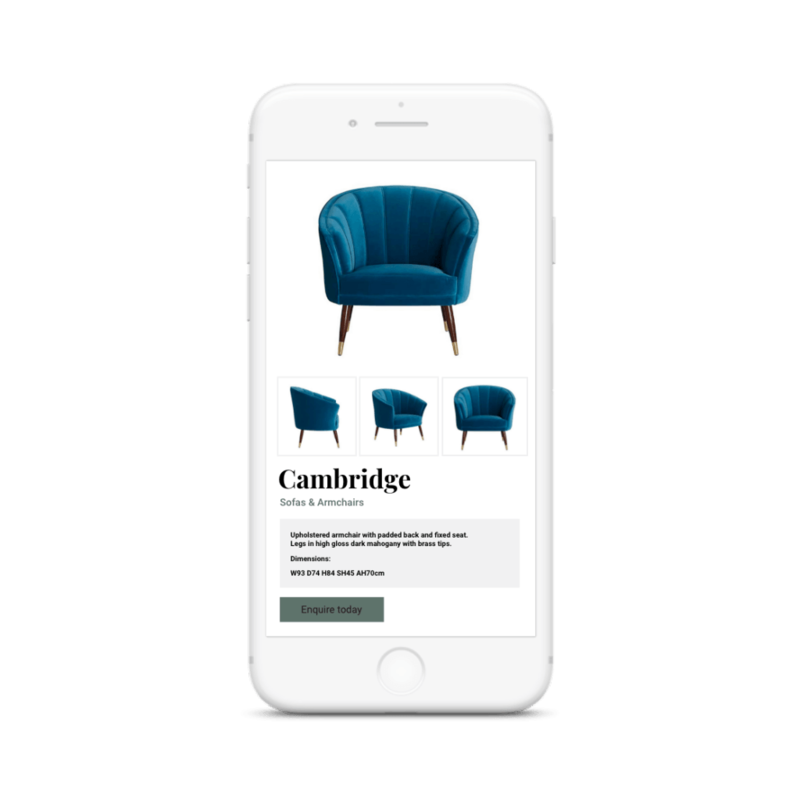 Customers can add their own personal touch by choosing from a selection of materials and finishes, allowing individuals to purchase a classic piece of furniture that is bespoke to their own taste. Foundry Digital have been working closely with Linda to ensure that her vision is brought to life in just the way she had imagined. Our design and development teams were tasked with creating brand identity for Plant Collections, so that the essence of the luxury products could extend across the website and in any branded materials. The journey began with creating branding reflected the chic essence of Linda’s furniture line, but did not detract from the beautiful designs themselves. 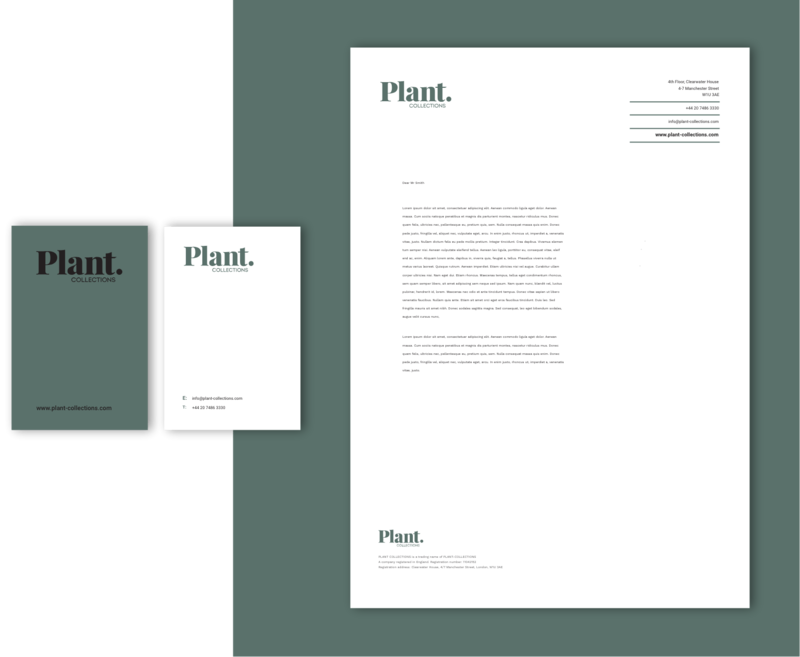 As well as this, Foundry Digital created business cards and letterheads, ensuring that PlantCollections’ elegance was consistently reflected across all areas of the business. Our design and development teams collaborated to investigate how the strongest online presence could be built for PlantCollections. 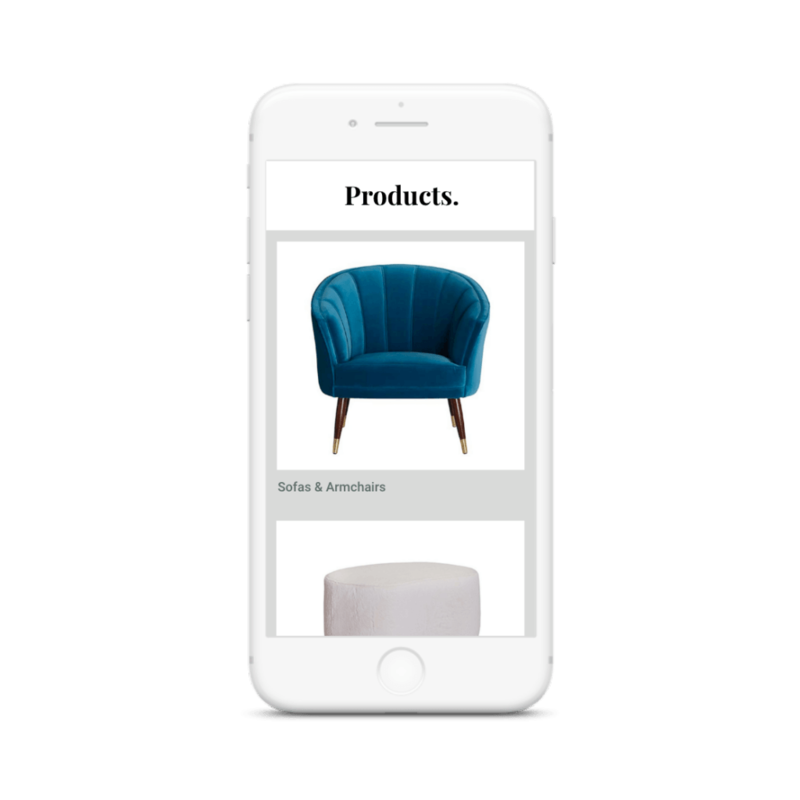 We understood that it was vital that the PlantCollections website reflected a similar sense of style and elegance as do the brand and furnishings.